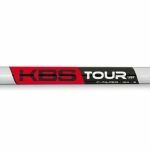 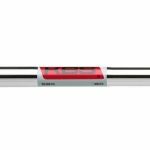 Apollo Double Bend Putter Shaft 41"
Monark Golf offers a complete line of steel golf shafts from the industry's top shaft manufacturers such as True Temper, Project X, Nippon steel shafts, KBS and FST steel iron shafts. 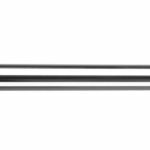 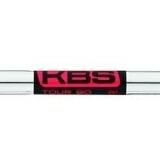 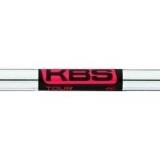 We are carrying steel golf shafts in 0.370" parallel tip as well as 0.355" tapered tip to reshaft OEM iron heads. 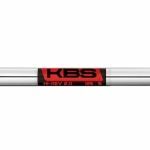 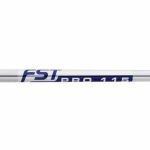 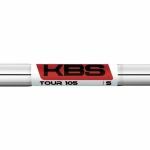 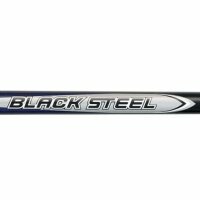 Besides brand name steel shafts, we are also stocking up the entire line of Apollo steel golf shafts at lowest possible prices. 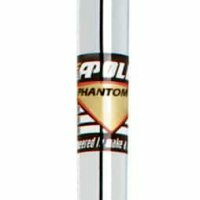 Apollo steel shafts don't compromise on quality and offer a better value than OEM steel golf shafts. 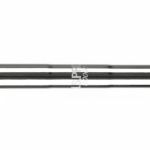 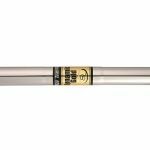 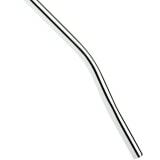 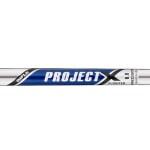 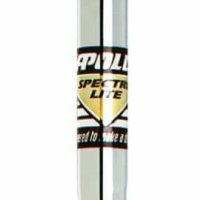 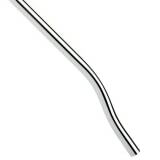 The Apollo Acculite 75 steel shaft is one of the lightest steel shaft on the market and offered below $10.00. 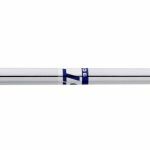 the Apollo Acculite 75 is a super light weight steel shaft and great alternative to graphite iron shafts. 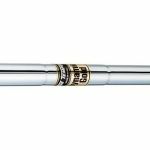 Make Monark Golf your one-stop shop for steel golf shafts and your golf clubmaking needs.